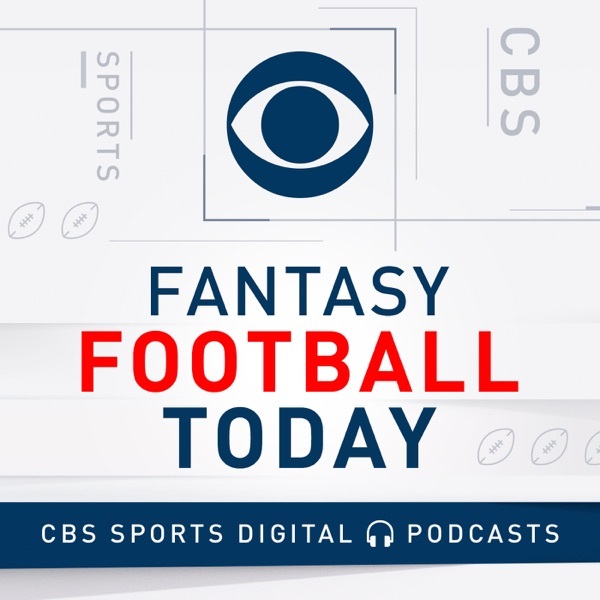 Fantasy Football Today Podcast | Listen Free on Castbox. how do we get to the old channel? Hey all - Adam here from Fantasy Football Today. We changed the URL for our feed on Wednesday and it may have caused some errors. I will do whatever I can to fix it. Thanks for listening! where did this podcast go? I can't find you..